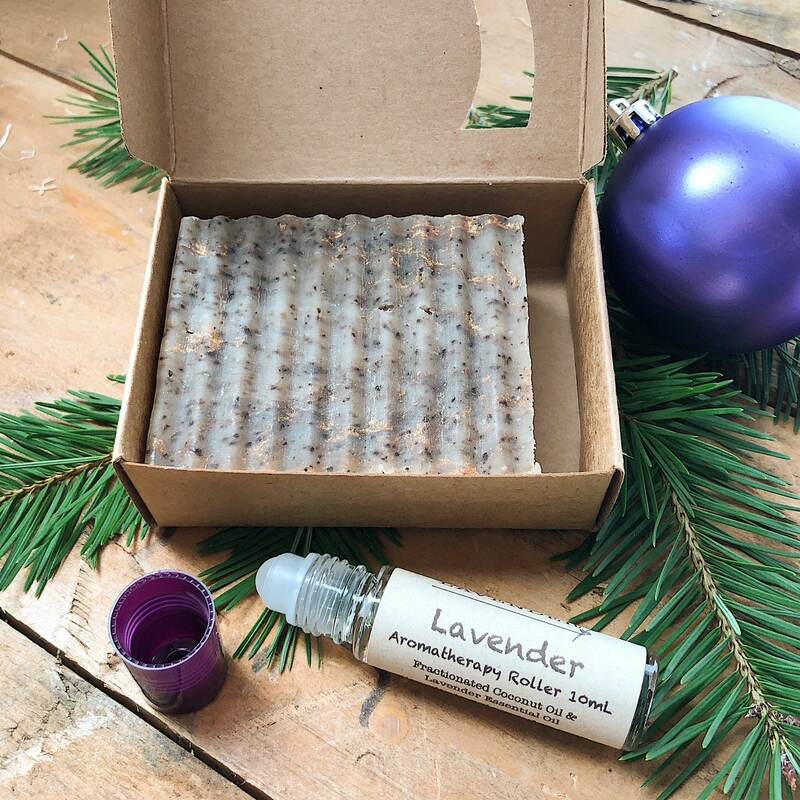 This all natural Lavender Aromatherapy set is the perfect gift! The lavender and mint Rise & Shine soap is a perfect way to start the day... calming and refreshing! Plus the added coffee grounds are great for exfoliating. 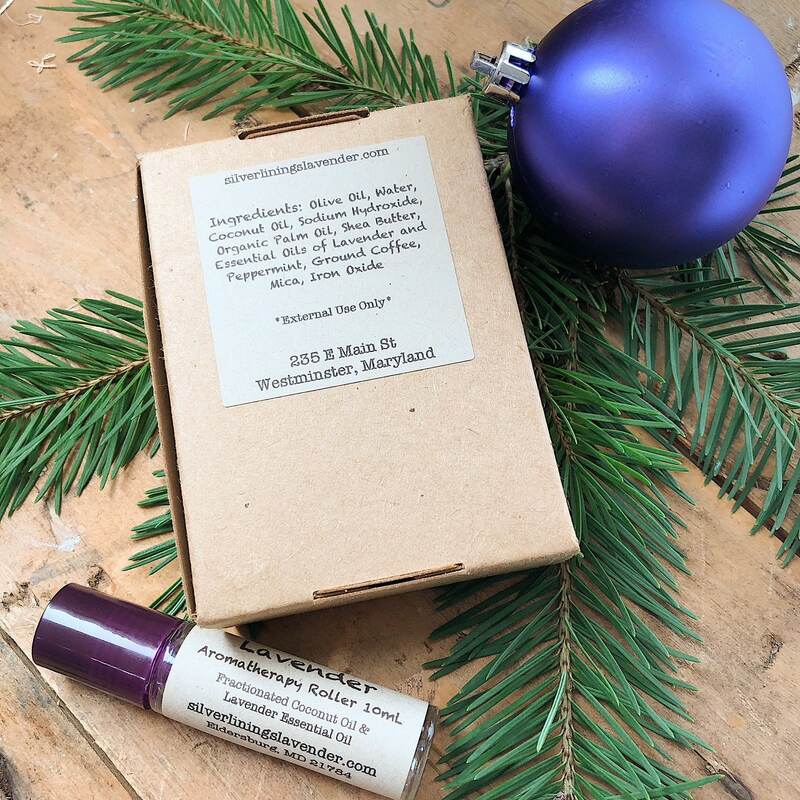 The Lavender aromatherapy roller works great to decrease stress during the day and is super portable so it can be kept in the car, the desk, or tossed into your bag. Of course these are perfect to give to your kids’ teachers! So we’ve added a Buy 3 and Save option. Let's make the holidays stress free for everyone! Thank You for such great quick service, I can’t wait to officially use my gift next week and gift one to my sister in w.